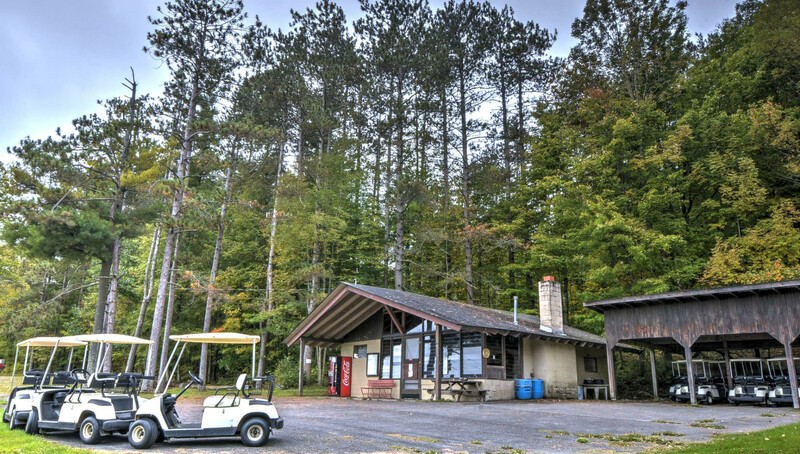 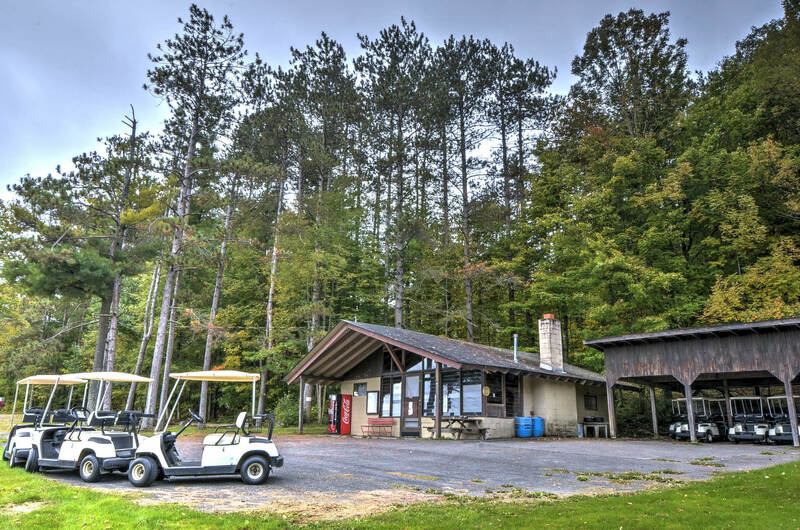 1063 Woodland Creek Real Estate is proud to present Scott’s Oquaga Lake Resort for sale. 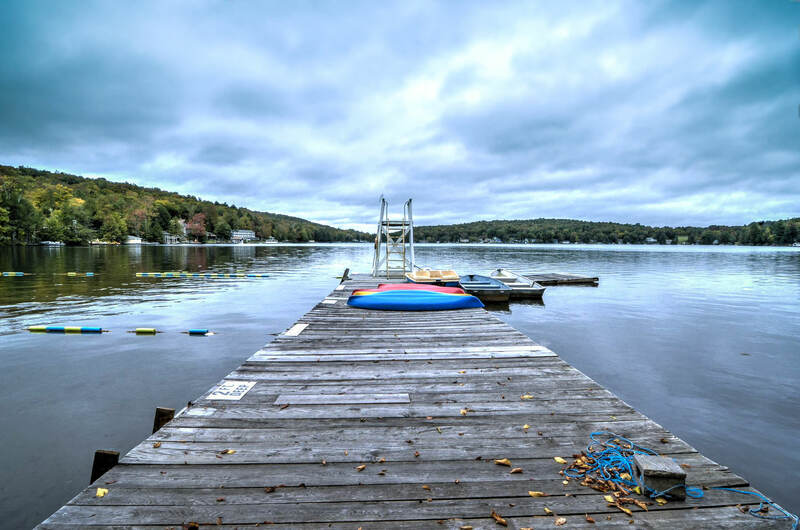 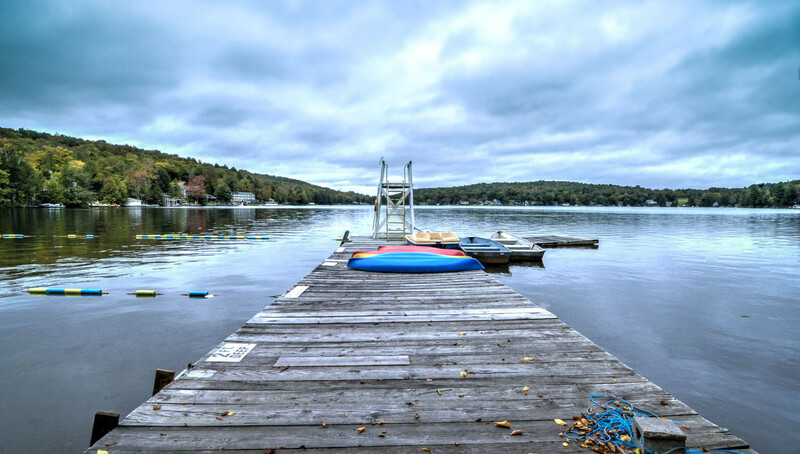 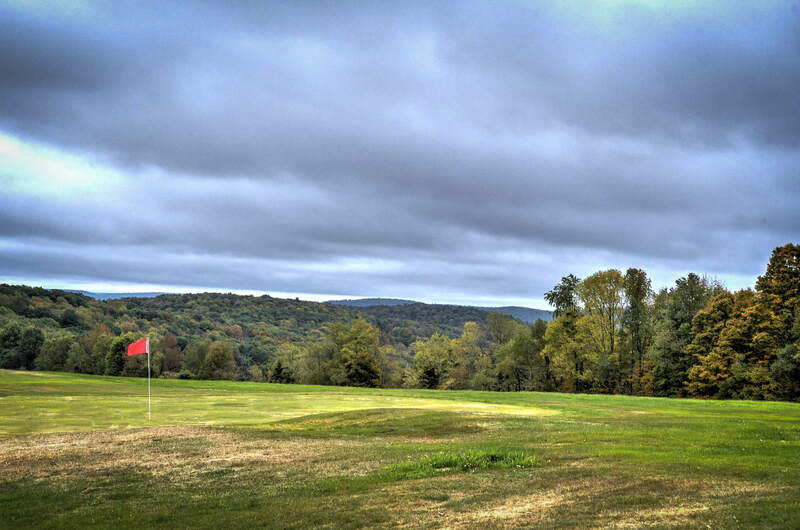 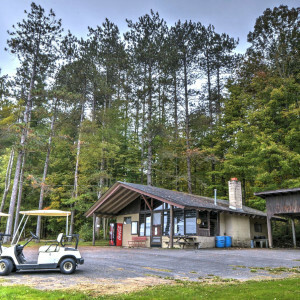 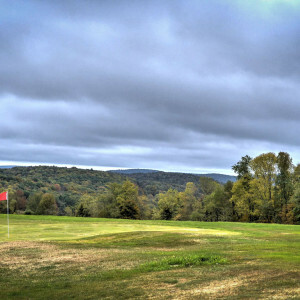 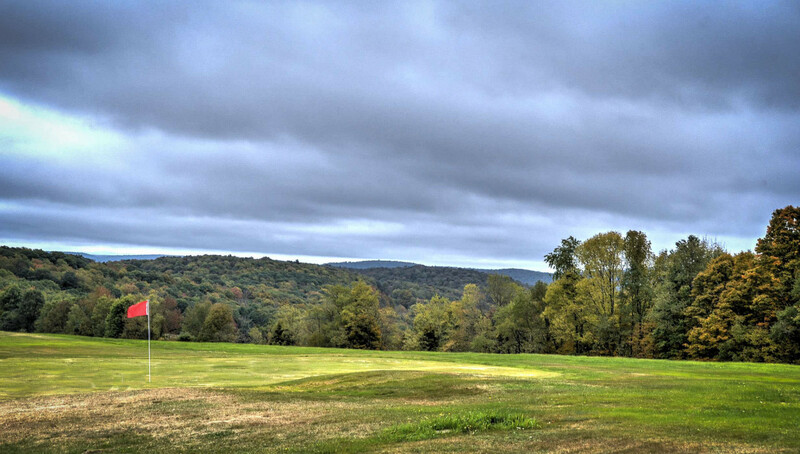 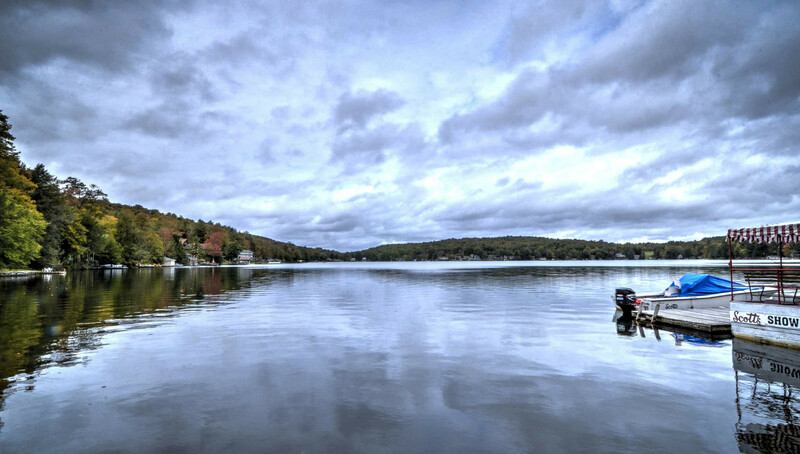 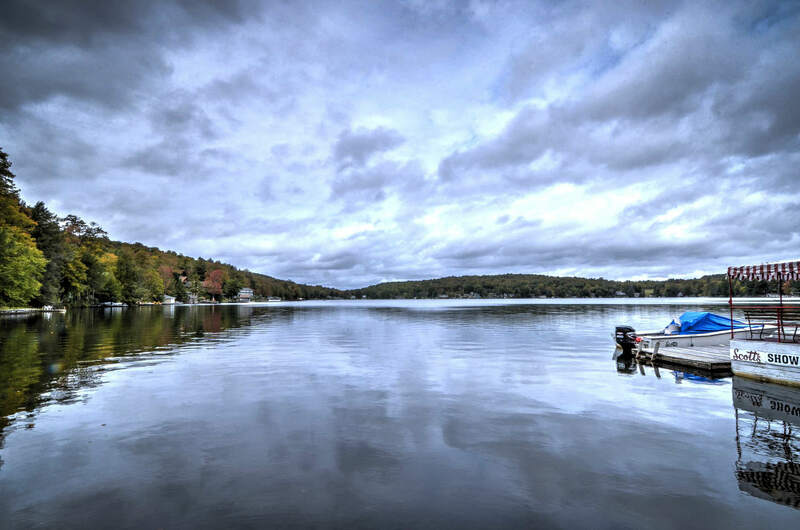 This is spectacularly unique opportunity to own a true piece of history, stake a claim in roughly one thousand acres of upstate new york timber land, farm land and lakefront recreational land on the prestigious and one hundred percent private, 135 acre Oquaga Lake. 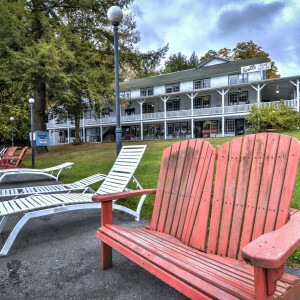 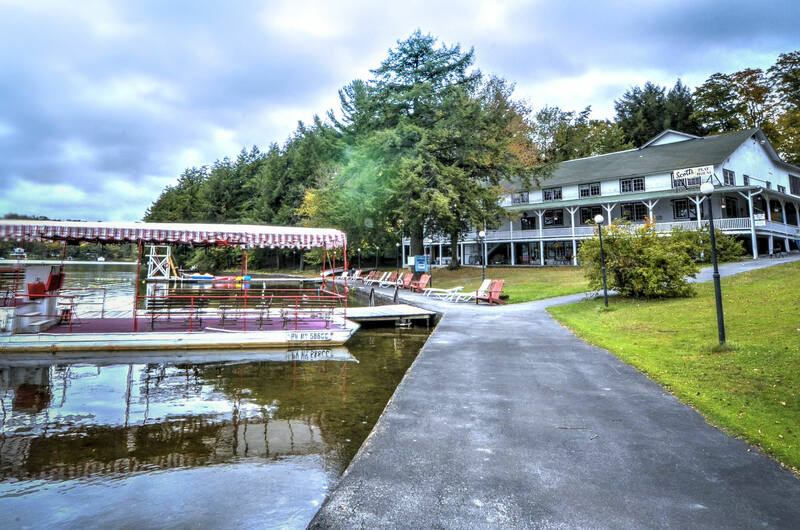 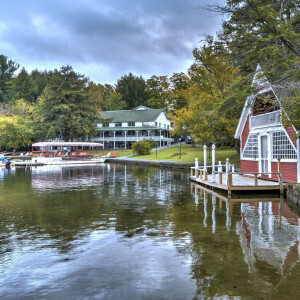 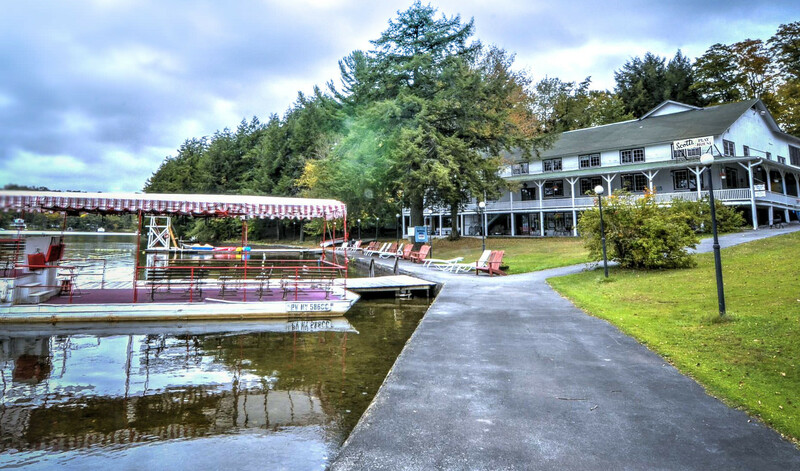 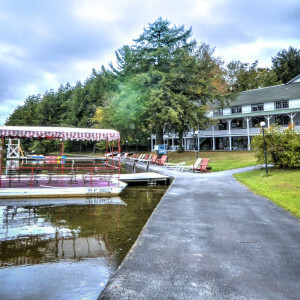 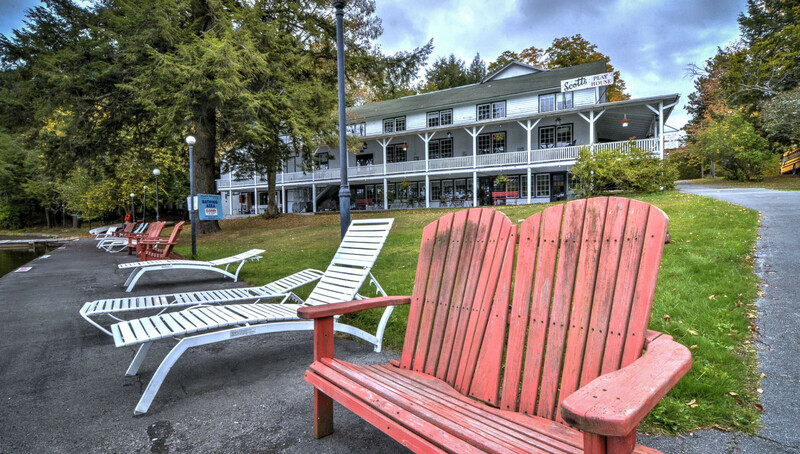 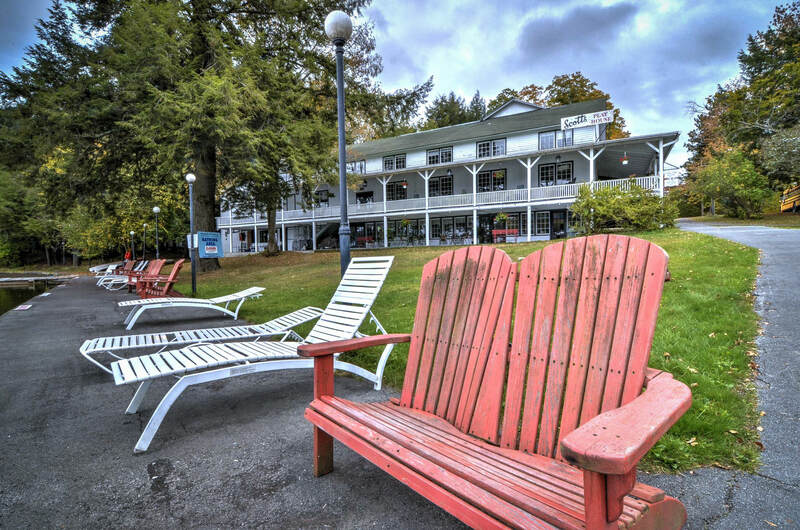 Since 1869, six generations of the Scott Family have been providing vacations on beautiful Oquaga Lake, making Scott’s Oquaga Lake Resort one of the most enjoyable destinations in Upstate New York. 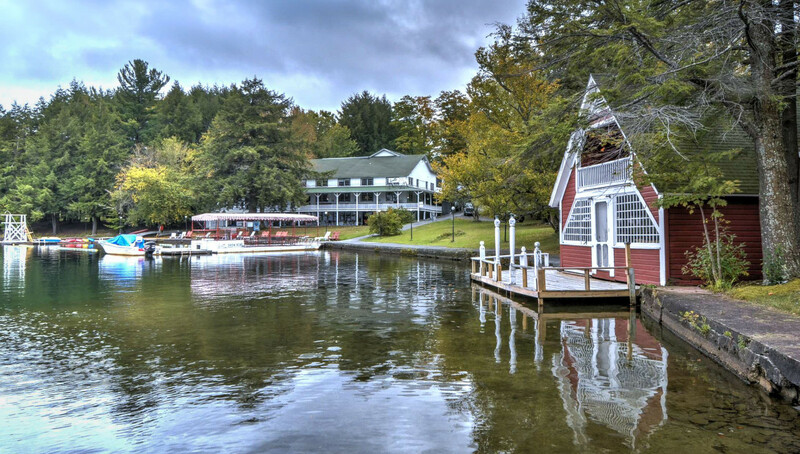 High up in the unspoiled foothills of the Catskill Mountains, Oquaga Lake has developed a reputation for being “the” getaway for the who’s who of upstate New York. 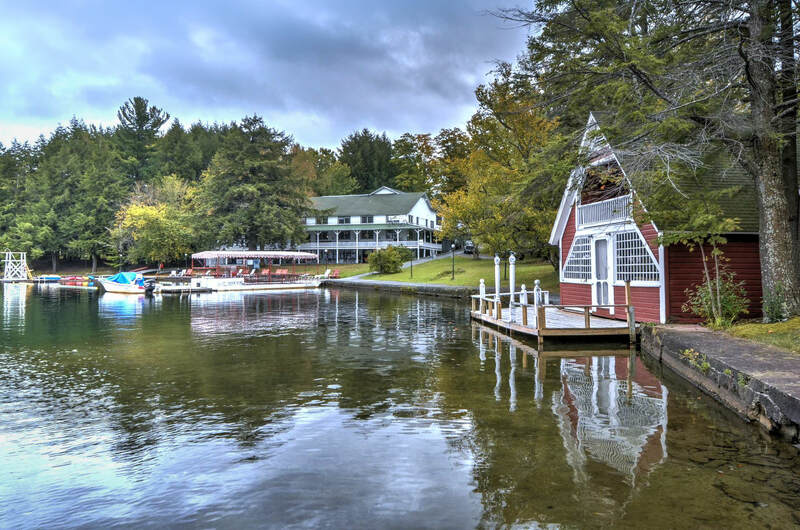 Nestled quietly among all of this beauty is a crystal clear, spring-fed lake known as Oquaga. 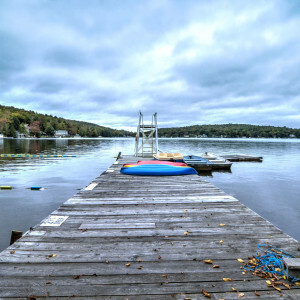 For generations, it has been the answer for those who have sought refuge from the hustle and bustle of everyday life. 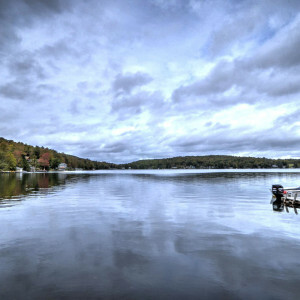 Visitors arrive weary and burdened, but always depart refreshed and renewed.